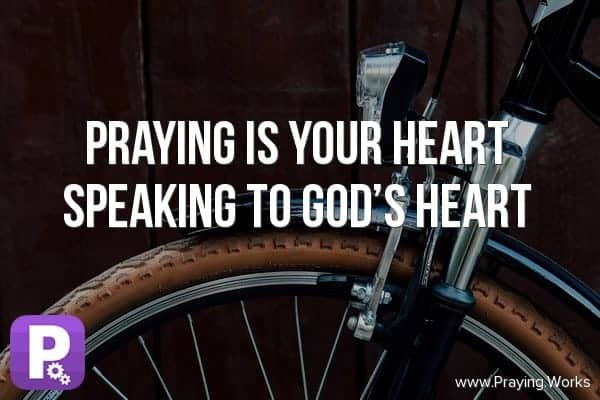 Praying…is Your Heart Speaking to God’s Heart. Let’s break it down. Praying is the simpliest thing any human being can do. Doesn’t require fancy words, in fact you do not even need to speak out loud. Simply start a heart to heart conversation with God.